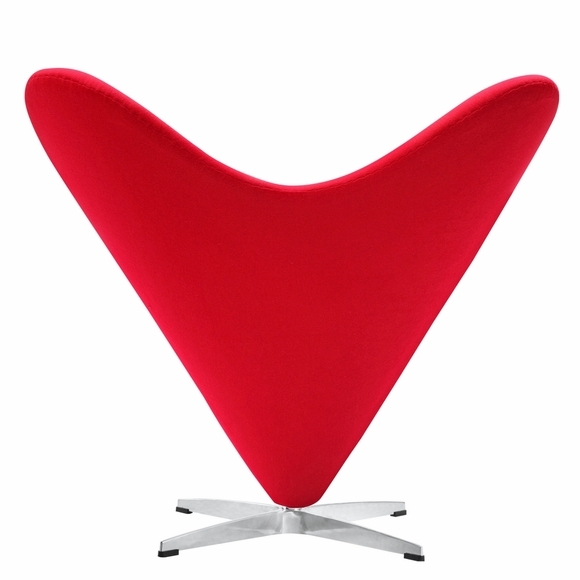 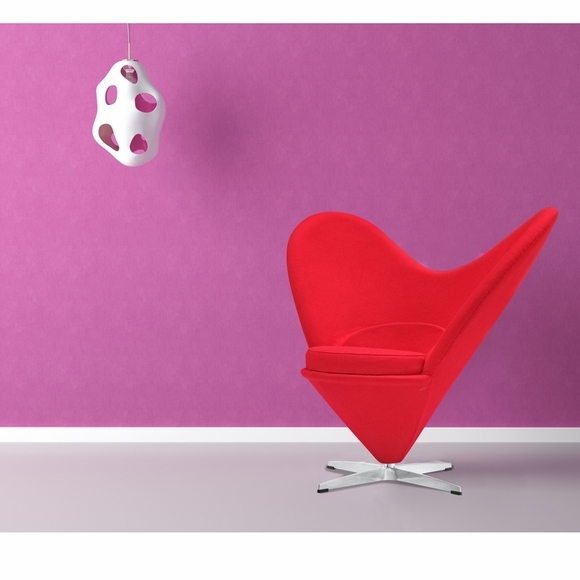 The Heart Chair takes its name from its heart-shaped silhouette. 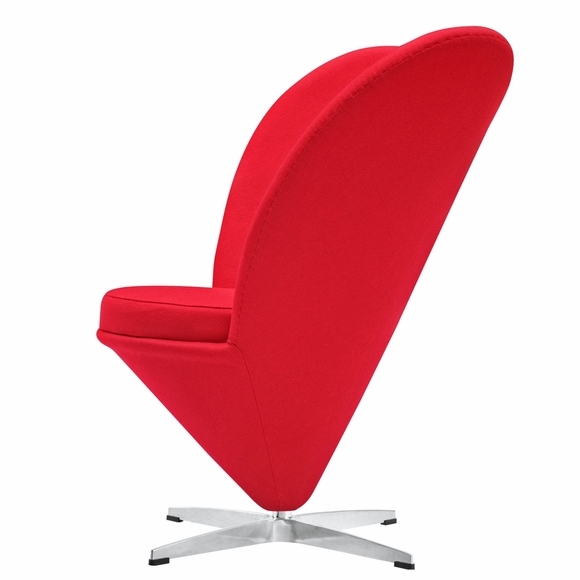 Designed in 1959, this seat blends the elegance of the 1950s with the charm of 1960s design. 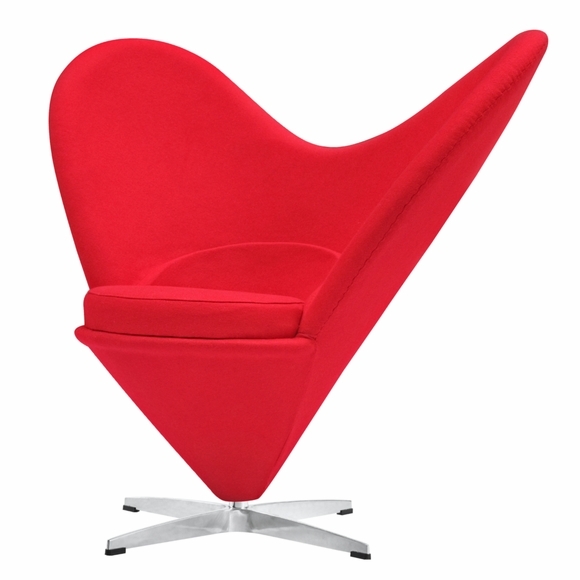 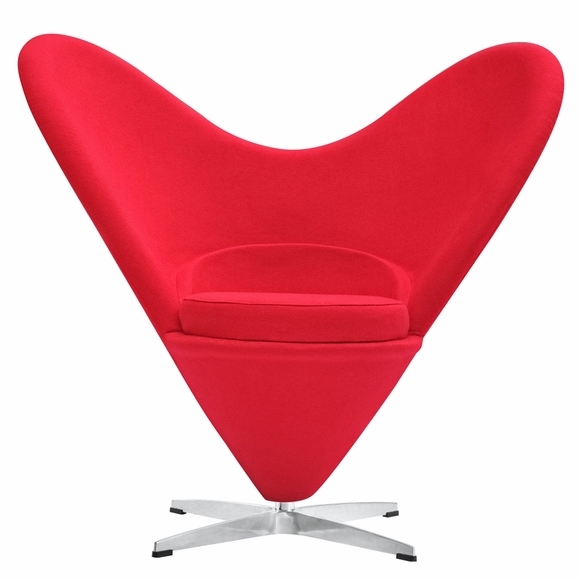 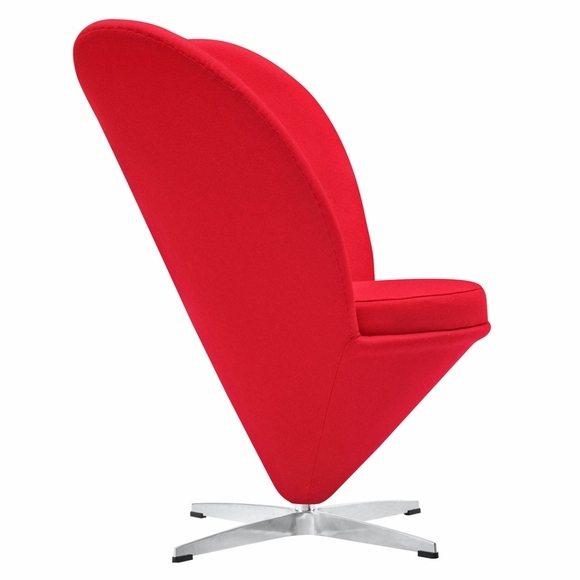 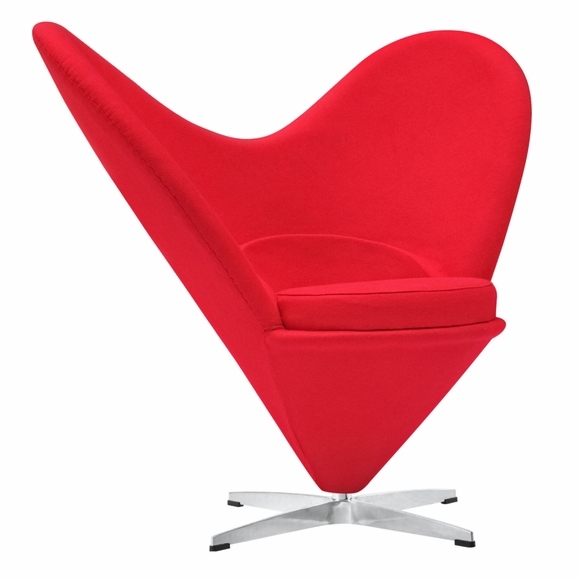 Yet, for all its extravagance, the Heart Cone Chair is a comfortable club chair for everyday use.